NEW MUSIC!!! Premiered by Ultimate Classic Rock. You say you want to hear a song from the new Daisies album Revolución? Well, you know … we can help you out there. 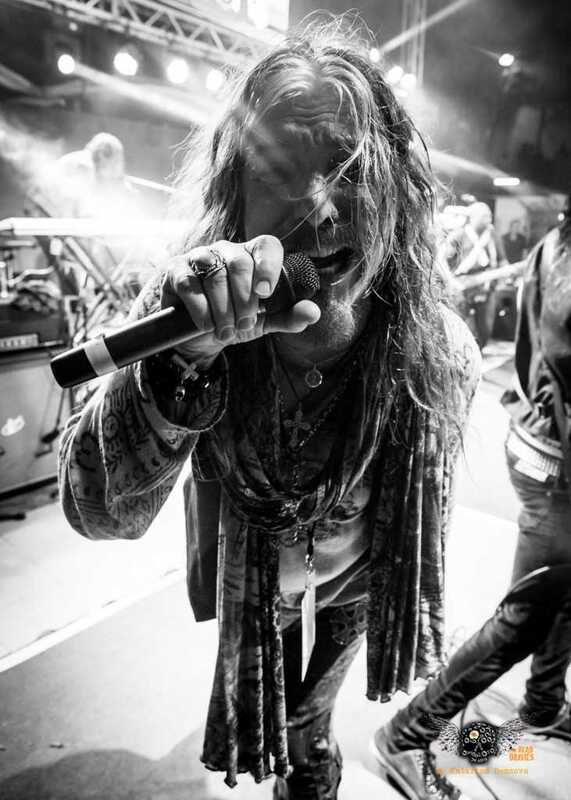 As previously reported, the band’s new LP introduces former Motley Crüe singer John Corabi into the ranks, adding his hard rock howl to a lineup that currently includes Guns N’ Roses guitarist Richard Fortus and keyboard player Dizzy Reed, bassist Marco Mendoza (Thin Lizzy, Ted Nugent) and drummer Brian Tichy (Whitesnake/David Coverdale, Foreigner, Ozzy Osbourne).